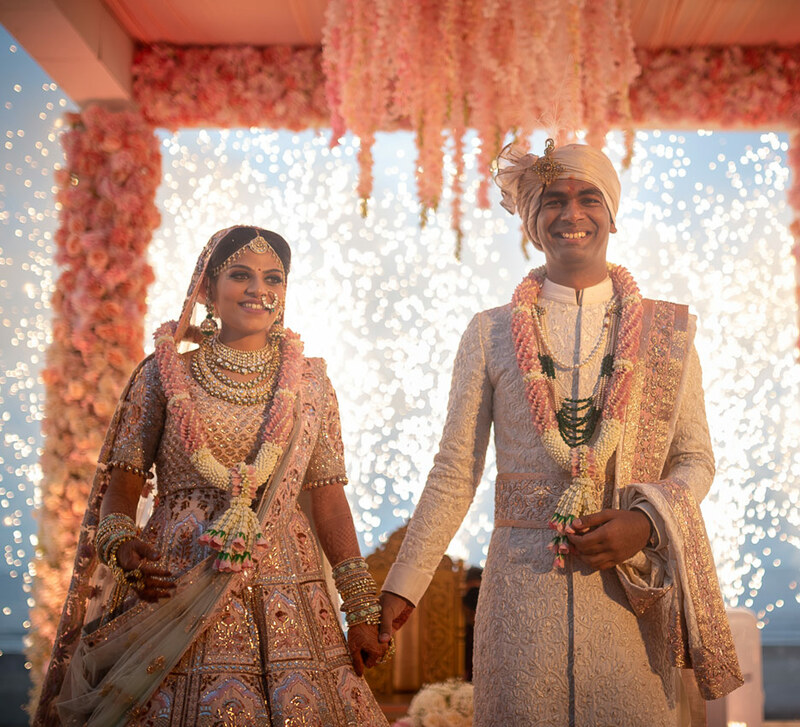 A lush farm transformed into a beautifully illuminated wonderland is where the two tied the knot! 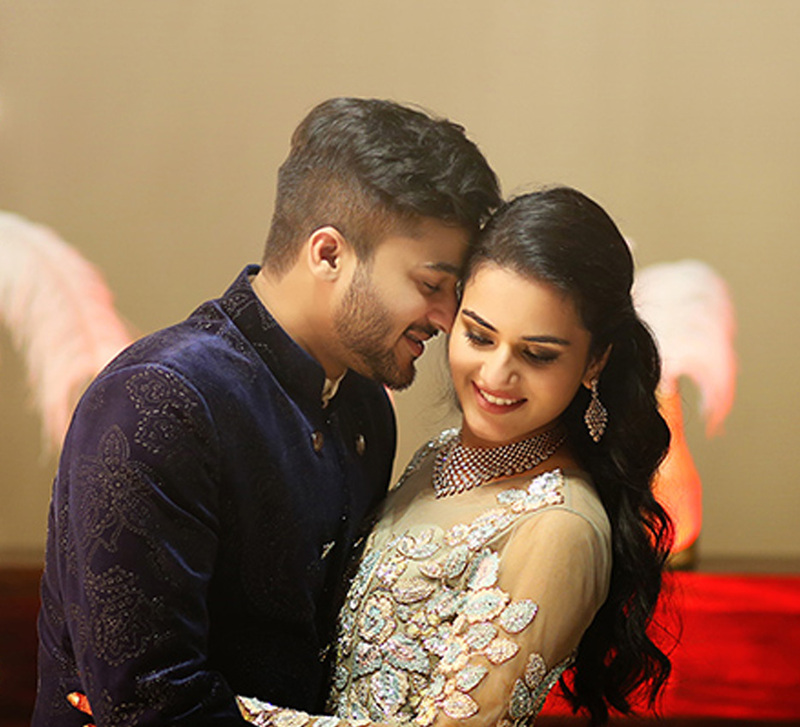 Ayesha and Arjun met in college and haven’t looked back since! 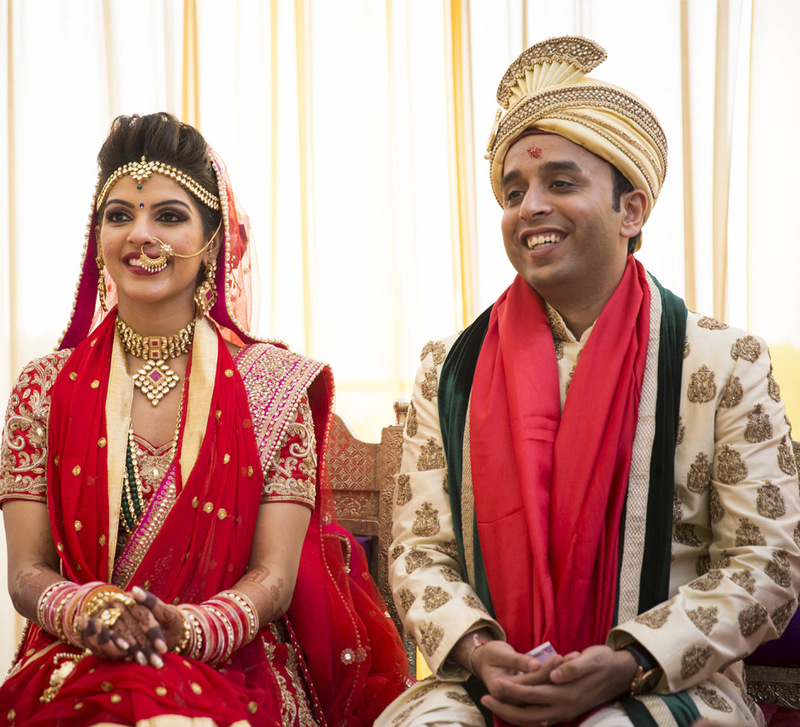 While their story is in itself a unique fairytale, several WeddingSutra Favourites helped craft their magical wedding. The Doli Diary orchestrated their picture perfect revelries and Dreamzkraft brought to life an enchanted setting. 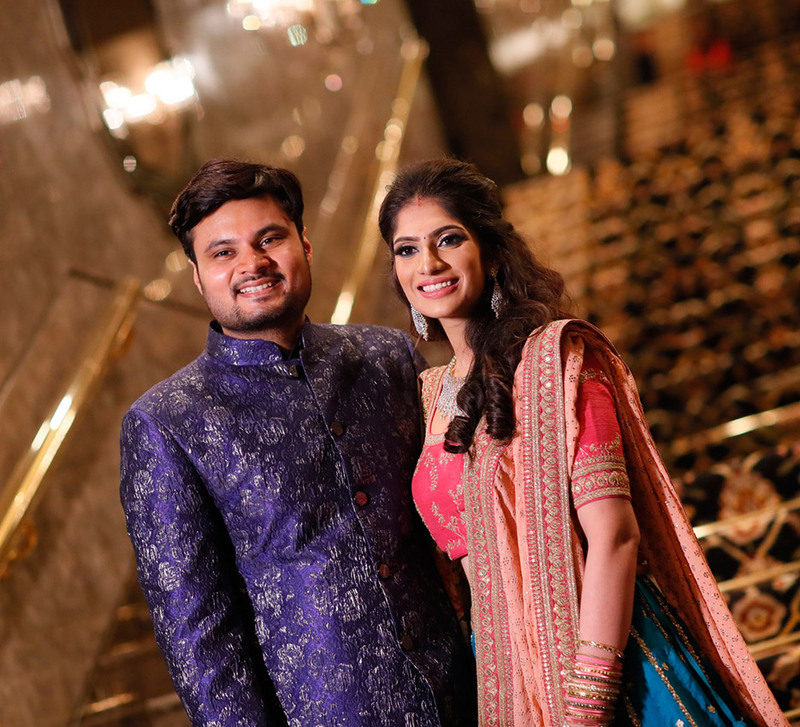 Along with some remarkable captures by WeddingSutra Favourites The Wedding Salad and Romesh Dhamija Productions, here are a few cherished moments shared with us by the bride. “Our 3 day celebrations started with a sumptuous lunch to welcome the guests. Members of both families met, interacted and rejoiced in high spirits! Venue: The Royal Elm, Karjat; Radisson Blu Resort & Spa Karjat. Bride’s Outfits: Farah Sanjana (Pool Party), Tamanna Punjabi Kapoor (Mehndi), Manish Malhotra (Sangeet & Reception), Tarun Tahiliani (Wedding).